At Smart Laser Skin & Body Aesthetics we believe that beauty is timeless and we understand the need to delay the ageing process, the natural way. 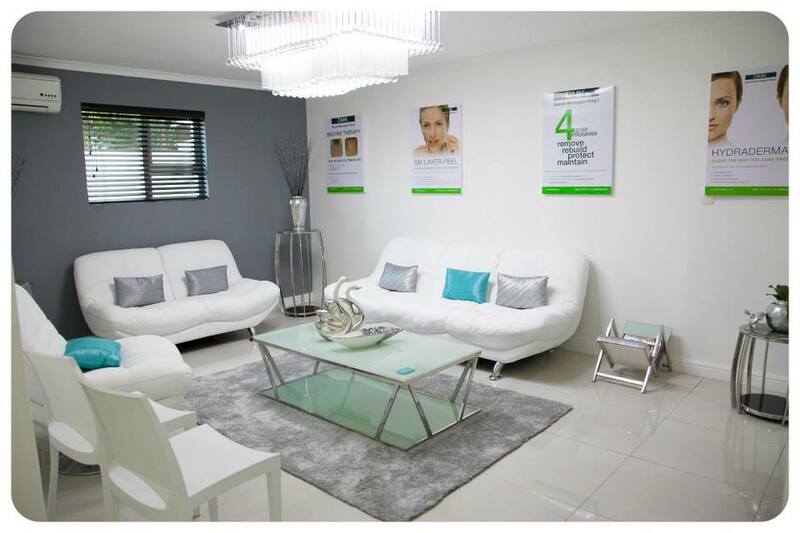 Smart Laser Skin & Body Aesthetics has three branches, in Plattekloof, Rondebosch and Blouberg, Cape Town. 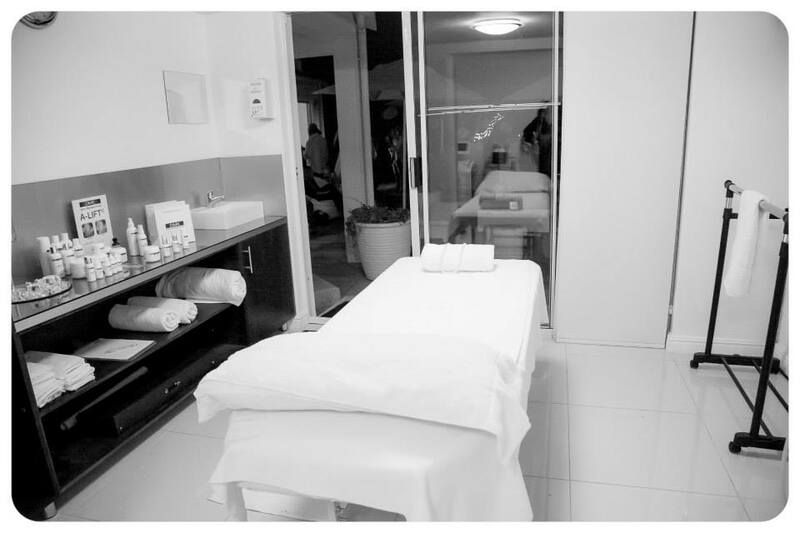 Both clinics have two qualified doctors who are experienced in cosmetic and aesthetic medicine and anti-ageing treatments, and are supported by fully trained and qualified therapists. We are the only clinic that has the ALMA Harmony Q-Switch Laser in Cape Town, which offers non-invasive face lifts. 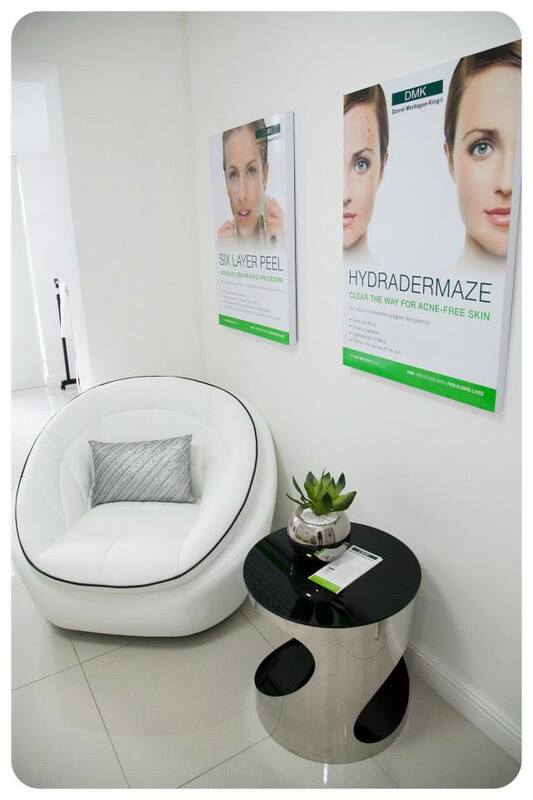 Smart Laser Skin & Body Aesthetics has two qualified doctors who are experienced in cosmetic and aesthetic medicine and anti-ageing treatments, and are supported by fully trained and qualified therapists. Smart Laser Blouberg received your message. You'll get a notification when your pre-registration is approved.